In our quest to renew the church, Christians have walked through seeker-friendly, emergent, missional, and other movements to develop new expressions of the body of Christ. Now in the post-Christian world in North America we're asking the question again: Is there a way to be the church that engages the world, not by judgment nor accommodation but by becoming the good news in our culture? This book will help you re-envision church, what you do in the name of church, and the way you lead a church. It recovers a future for the church that takes us beyond Christendom. Embrace the call to reimagine the church as the living embodiment of Christ, dwelling in and reflecting God's faithful presence to a world that desperately needs more of it. "David Fitch continues his constructive work in ecclesiology by emphasizing the presence the church makes possible in a world that desperately needs God's presence. The disciplines he calls attention to are life giving because they are the disciplines God has given us to be a faithful presence. 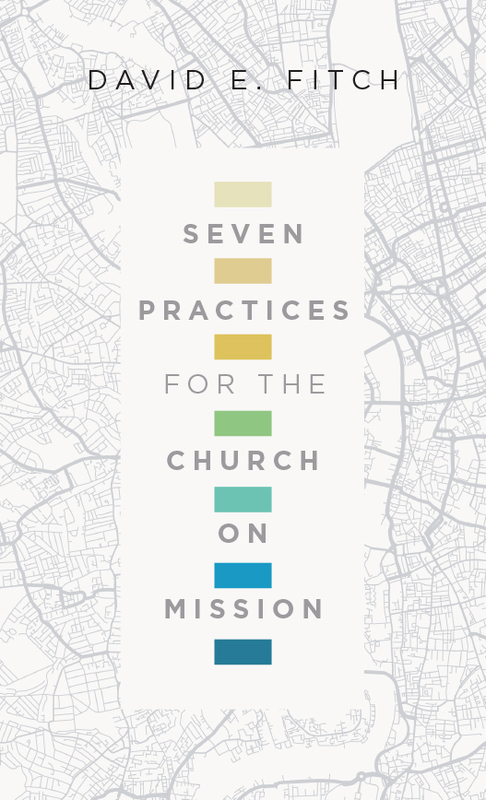 Hopefully this book will be widely read and used in churches everywhere." "David Fitch can write this book not just because he has a heart for mission, but because he has attended faithfully to the presence of the Spirit of the living Christ poured out on all flesh. If you want to know more about Spirit-empowered mission, read this book. But be careful, as it will transform—discipline, even!—your life, your family, and your church according to the shape of the coming reign of God." "Do you want some practical, pastoral, and theological wisdom and encouragement on how to be the church, rather than merely go to church? Do you want to be a people for God's name and faithful presence—for one another and the world? Read this book. Learn nonnegotiable practices that Fitch and his communities have learned through their communion with a faithful God. These disciplines (including being with and for children), practiced together by the power of the Holy Spirit, will conform us to Jesus. Joined to him, one another, and those he's given us to love with him, we are intentionally shaped for God's missional life among us." "Like leaven in the dough, like a mustard seed in the soil, like light in the darkness, the church must be faithfully present in our communities as an outpost of heaven. David Fitch's new book will help us all to practice the kingdom lifestyle now. I encourage you to read, share, and live it!" 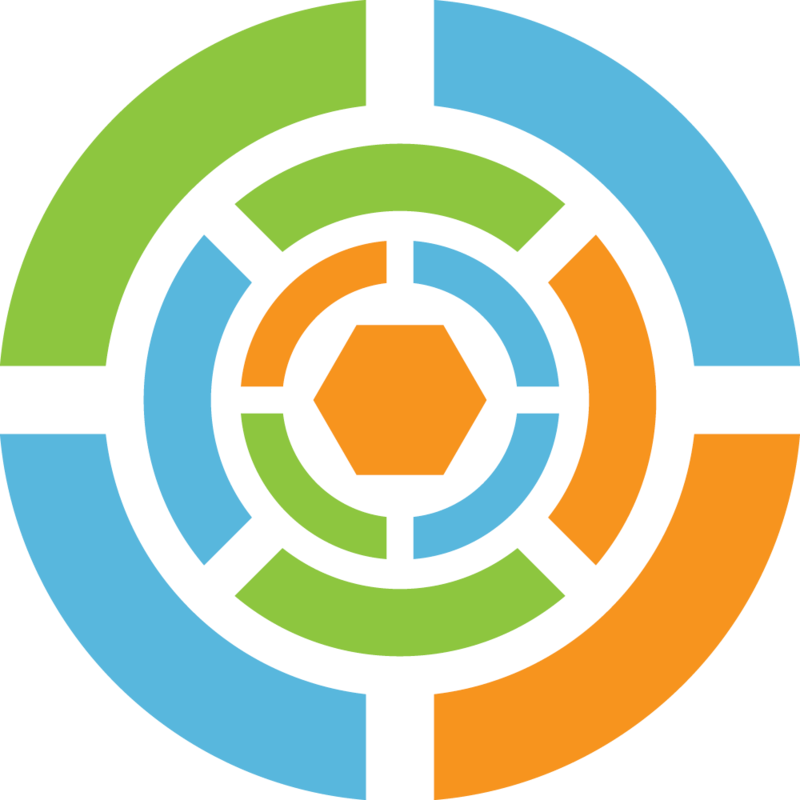 "Are missional churches merely traditional churches with some justice projects added on? In Faithful Presence David Fitch says no. Instead, Fitch argues, following the missio Dei and living incarnationally only occurs as we practice faithful presence in the world. And such presence requires disciplines. Faithful Presence is a meaty and delicious book." "In Faithful Presence, a book long overdue, David Fitch provides a corrective to the work of James Davison Hunter. He offers a winsome vision for following Jesus into the world that Christians across multiple traditions will find challenging, compelling, and inspiring." "When I get up on the average day, I don't know how to transform the world. But I know how to pray, show hospitality, and proclaim truth. With scholarly care and pastoral zeal, David Fitch reminds us that it's in long-term, communal devotion to small but transformative practices that we both discover and reflect the faithful presence of God. Faithful Presence gives us permission to step aside from our own efforts at greatness, encouraging us to give our time and attention to disciplines that reveal and proclaim God's presence in our churches, homes, and neighborhoods." "In Faithful Presence David Fitch brings heard-it-all-before church leaders both profound insight and a new imagination for spiritual practices that lead seamlessly to an authentic, faithful presence with God in the world—a faithful presence that results in intuitive and organic mission in all aspects of our everyday lives." "The relationship between worship and mission, between the life and practices of the church and its witness to the world, is a matter of continual debate. David Fitch has done us a great service by identifying a holistic pattern of worship and witness rooted in disciplines given by Christ, to be practiced in the different contexts of our lives as disciples. Faithful Presence is both theologically grounded and very practical. The only problem with books like this is that you can't just read them, you have to live them." "Faithfulness is an intimidating idea, so the church can be tempted to find speedy shortcuts to growth, mission, and relevance. David Fitch is helping the church outgrow its obsession with fads to break open space for the reappearance of God's real-time presence in our neighborhoods. There is certainly unflattering press about the church in today's headlines, but Faithful Presence gives me genuine hope about what the body of Christ can be when it gathers around these seven practices. This book is appropriately critical at times, but it is fundamentally grounded in inspiring the shaping of a community for God's witness in the world. David Fitch has laid out a pathway for the church being the church again!" "Fitch's Faithful Presence is . . . timely and extraordinarily helpful. As churches shrink, as 'spiritual but not religious' postures become more widespread, as American Christendom wanes and it becomes weirder, more inconvenient, and less comfortable to commit oneself to a local church, the need to recover this 'faithfully present' vitality is more urgent than ever." 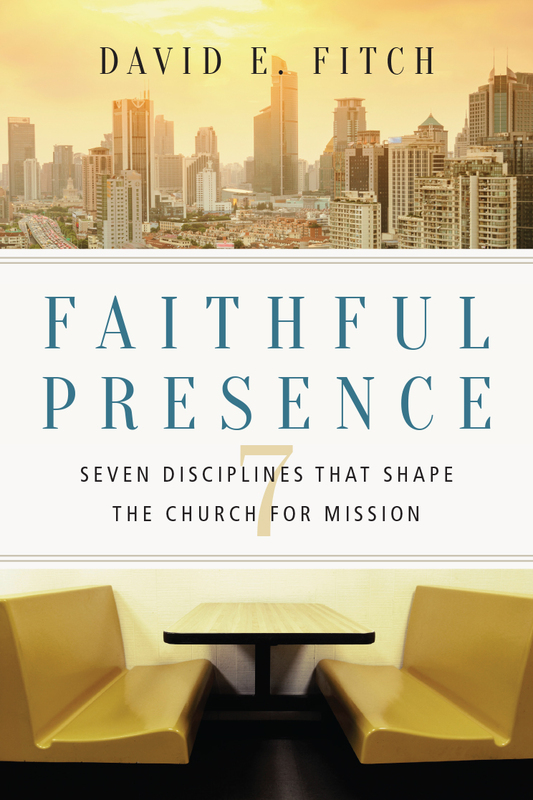 "Faithful Presence is a helpful book for churches to develop a greater vision to see the spiritual practices as an all-encompassing communal discipline shared by the body of Christ for greater mission in the world." 6. 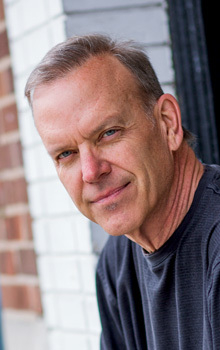 The Discipline of Being with the "Least of These"
David E. Fitch (PhD, Northwestern University) is the B. R. Lindner Chair of Evangelical Theology at Northern Seminary. He is also the founding pastor of Life on the Vine Christian Community, a missional church in the northwest suburbs of Chicago. He is the author of Faithful Presence, The Great Giveaway and The End of Evangelicalism? and is the coauthor of Prodigal Christianity. Fitch coaches a network of church plants in the Christian and Missionary Alliance and he writes, speaks, and lectures on issues the local church must face in mission including cultural engagement, leadership, and theology. He has also written numerous articles in periodicals such as Christianity Today, The Other Journal, Missiology, as well as various academic journals.